We stock handbags and purses with striking lenticular designs, supplied by World Of 3D and featuring designs by Anne Stokes and Lisa Parker. 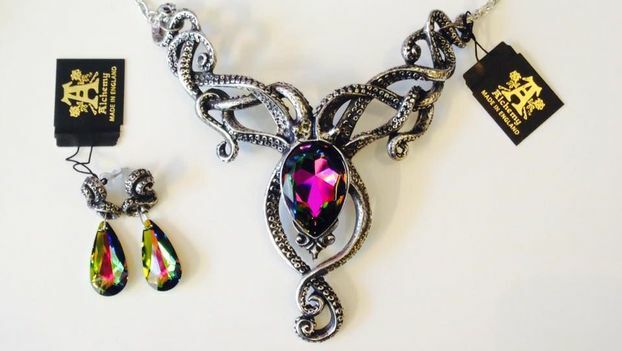 We also stock accessories and giftware from suppliers such as Nemesis Now, Witches of Pendle, and more. 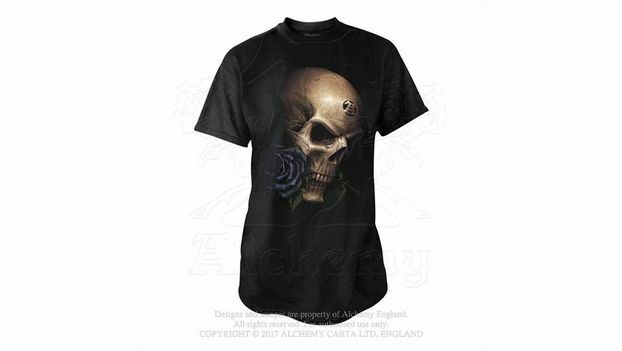 Explore our range of clothing from Alchemy England, including t-shirts and leggings – boost your wardrobe with these unique designs, inspired by fantasy, mythology, and phantasmagoria. Contact us to arrange mail order for any of our products to anywhere in the UK, or pop in for a chat and a browse at the shop! In a quaint little courtyard in Hinckley in Leicestershire lies the gateway to all your Gothic and alternative needs. Stocking fantastic designs and products from the very best suppliers since 2016, we sell apparel and accessories in-store and around the UK. 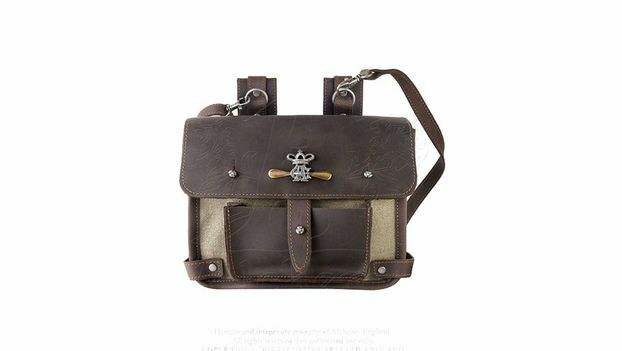 We stock Gothic, alternative, and steampunk products from Alchemy England, Nemesis Now, World of 3D, and Witches of Pendle, among others. 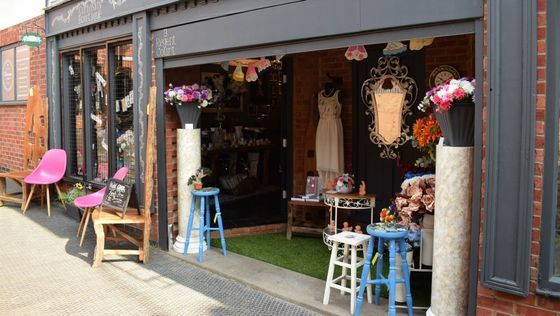 We are passionate about finding beautiful, ornate, quirky and unusual items to sell in our shop, and locally, we’re proud of the friendly community environment we’ve created for our customers.